A tall back, pillow-soft seats, and detailed flange stitching make this transitional style gray reclining living room perfect for any decor. But take one look at the sleek side power buttons and you’ll see this family-favorite has a lot more to offer. 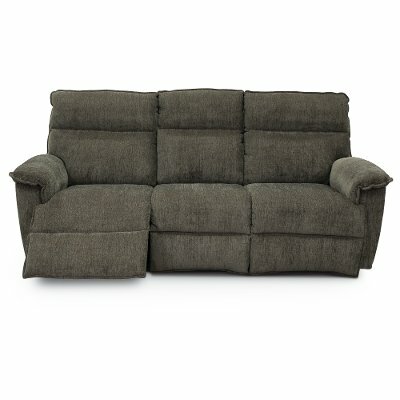 Complete with power headrest, our Jay Full Reclining Sofa goes from upright to fully reclined at the touch of a button. Powered backs and legrests move together to your preferred reclining position, while the power-tilt headrest moves independently, supporting your head and neck as you watch TV, read or simply relax. Convenient built-in USB ports keep you connected. How’s that for comfort? Each seat features five 8-gauge seat springs and two 12-gauge cross brace wires. An insulator/stabilizer spring support system, a deck pad and a nonwoven spring cover are integrated into the seat cushion assembly for exceptional support. Each BACK uses two 10-gauge springs. 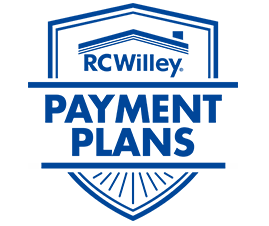 Frames consist of kiln-dried hardwood, furniture grade laminates or engineered framing material, or a combination of these products. Frame joints are double-doweled or lap-jointed and glued; stress points are reinforced with corner blocks and/or metal fasteners. The rear section of the chaise SEAT contains a 5" polyurethane foam core laminated with a layer of bonded polyester batting. The front section of the chaise seat contains a 4" polyurethane foam core. The pad for the chaise seat contains a 2 1/4" contour cut polyurethane foam core and extends from the front of the seat to the bottom of the legrest. The semi-attached upper and lower backs contain pillows filled with blown fiber. Each ARM is padded with a 4" contour cut polyurethane foam core. The inside arm, outside arm and front post are sewn together. The 490 unit features a center console with two cup holders and flip top storage. The gravity based, dual stage motion mechanism features superior built-in weight balance and ease of operation. The trigger activator effortlessly releases the legrest to a fully extended position, while th eenhanced design provides firm support of the extended legrest and easier retraction. 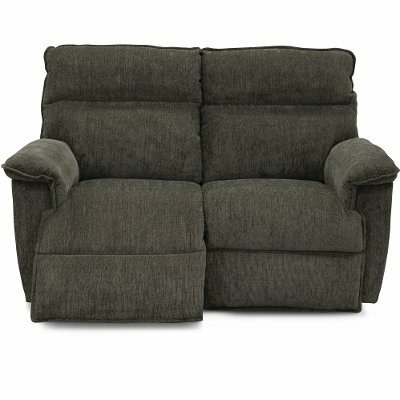 Features adjustable reclining tension wing nuts to customize the motion of the back and seat. The reclining tension wing-nuts are located toward the front of the mechanism, underneath the seat. Select one of the three legrest tension settings with the legrest tension adjustment wheels located toward the front of the mechanism, underneath the seat. The exclusive pre-recline back feature allows partial recline of the back without extending the legrest. The no-oil rivet mechanism design provides smooth, quiet and maintenance free operation. The power recline mechanism uses a single 24-volt DC motor to quickly and smoothly operate each reclining unit. A convenient power touch button controls the legrest and back motion, allowing the user to stop when a comfortable position is reached. The power units include a breakaway legrest safety feature. If the legrest encounters an obstruciton while closing the legrest will disengage, or breakaway, from the mechanism. Simply push the legrest closed with your legs to reconnect the legrest to the mechanism. The power recline transformer has a battery backup hidden underneath. Two 9-volt batteries will return the unit from a fully reclined position to an upright seated position with a single occupant, not to exceed 300 pounds. The no-oil rivet mechanism design provides smooth, quiet and maintenance free operation.